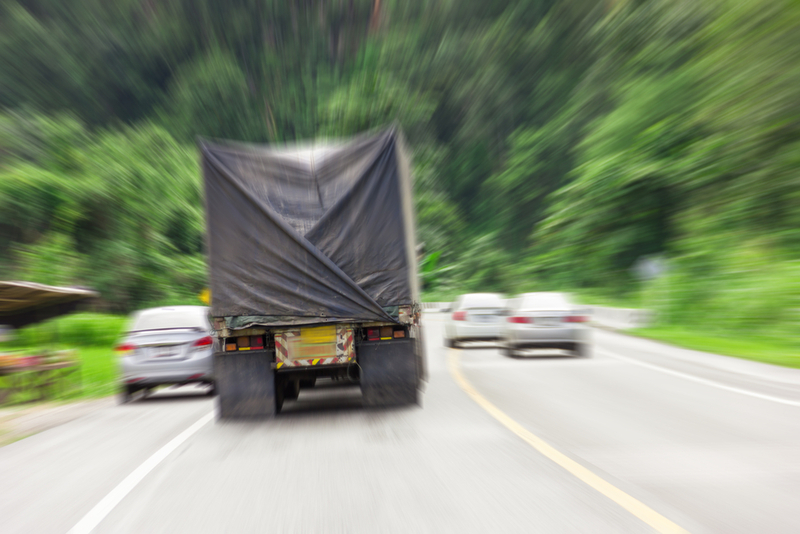 According to fleet management technology company Zonar Systems, Oct. 11 and June 7 have been the most dangerous days to be on the road for truckers. With June 7 upon us, telematics equipment like Zonar can help drivers and carriers increase their safety. Reliance Partners is a leading expert in trucking insurance. They have options for all classes of risks including: standard truck insurance quotes, fleet insurance, new venture truck insurance, high risk truck insurance, owner operator insurance, and towing insurance. They also have two pricing solutions for ELD compliance, which includes a package that enhances telematics options and increases safety. Telematics options can extend the reach of your safety program. Using a coach feature provides real-time audible violation warnings so drivers can take corrective action when it’s most critical to mitigating accidents. The coach solution monitors the road and provides voice feedback when drivers exceed posted speed limits, tailgate, lane drift, don't stop at stop signs, brake too hard, corner too fast, or rapidly accelerate. On Oct. 11, truck drivers are most likely to be involved in a collision between 7 p.m. and 10 p.m., with 31% of fatalities happening during that time, compared to only 1.3% between those hours during the rest of the year. In the U.S., the most dangerous stretch of road to drive on Oct. 11 has been Route 6 between the zero and three mile markers, as well as near the Nebraska-Colorado state line, where there have been a combined 63 fatalities involving trucks over the past three years, accounting for 15.9% of the collisions and accidents that occurred across the country. Specifically, an average of 111 separate accidents involving at least one commercial truck happen each year on these dates, which compared to the background rate is 27.1% more than would be expected. 33% of all truck accidents on June 7th between 2013 and the present involved at least one intoxicated driver (this is not necessarily the driver of the commercial vehicle), 17.7% of accidents involved at least one pedestrian or cyclist, and 4.9% of accidents occurred in a construction zone, which is significantly higher than the annual average of 3.5% of truck accidents.